Our expert, friendly team are on hand to answer any questions or queries you may have. Please feel free to contact us by one of the methods below or alternatively compete the quick and simple form for us to make contact at a time convenient to you. 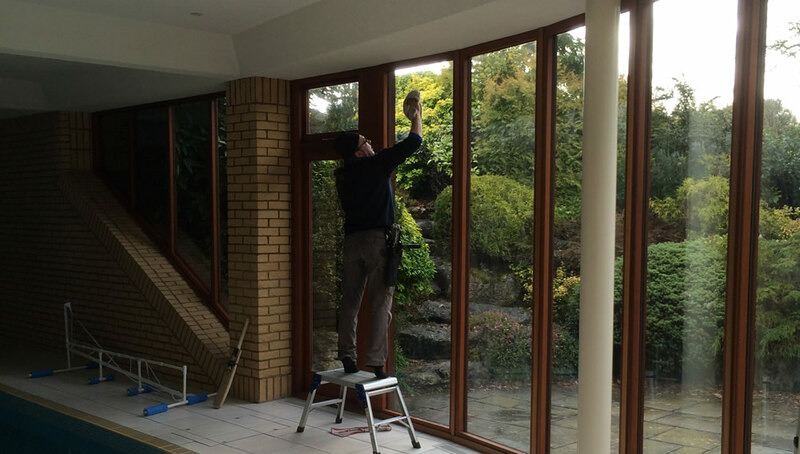 Why Choose Us for your Window Cleaning in Bedfordshire or Hertfordshire?